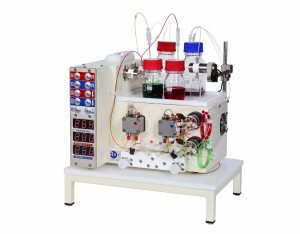 The RS-400 is a complex system, with some room for customisation. It is still completely modular, compatible with simpler and older systems. 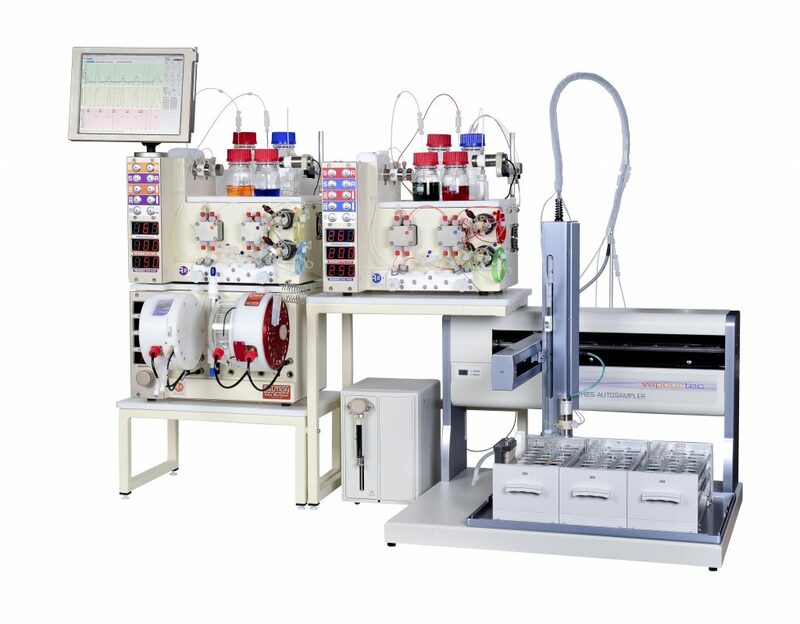 It includes fully automated control, an autosampler/collector, 4 pumps and a number of reactors. 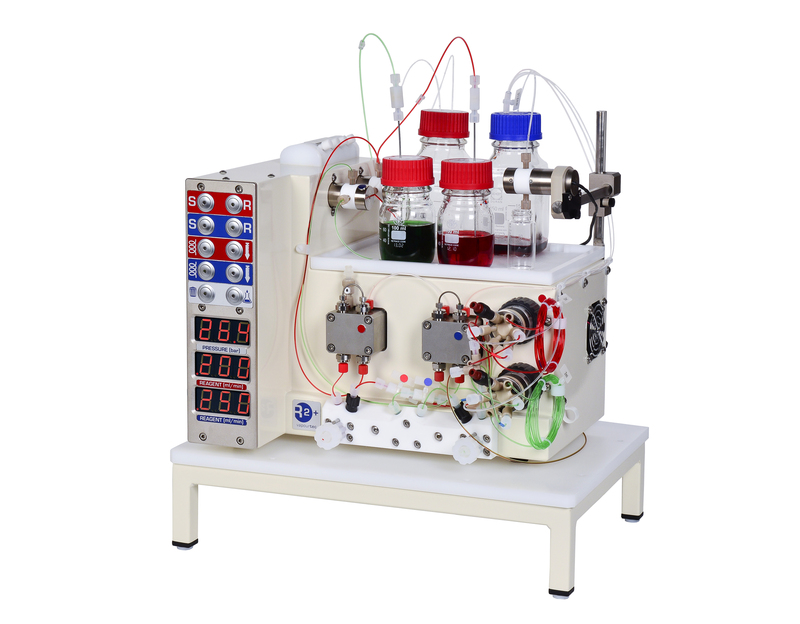 It is ideal for library synthesis and catalysis screening. 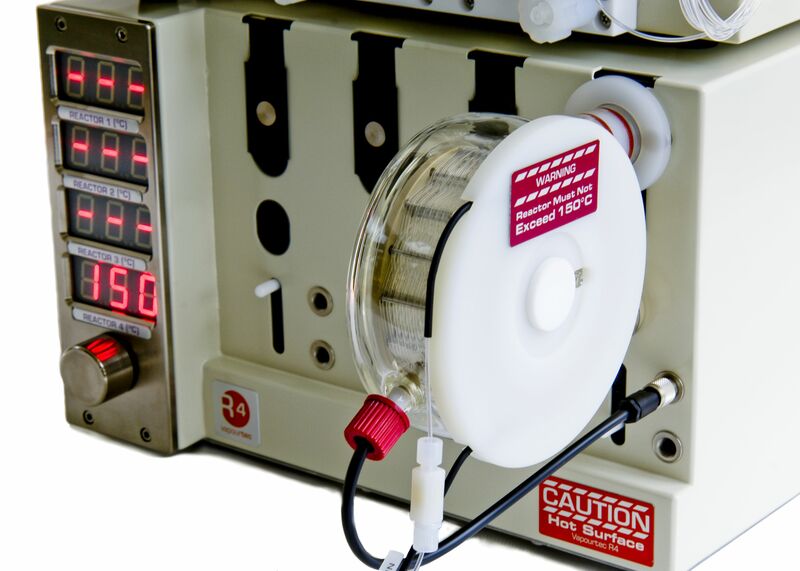 The RS-400 comes with four R2-C pumps as standard. 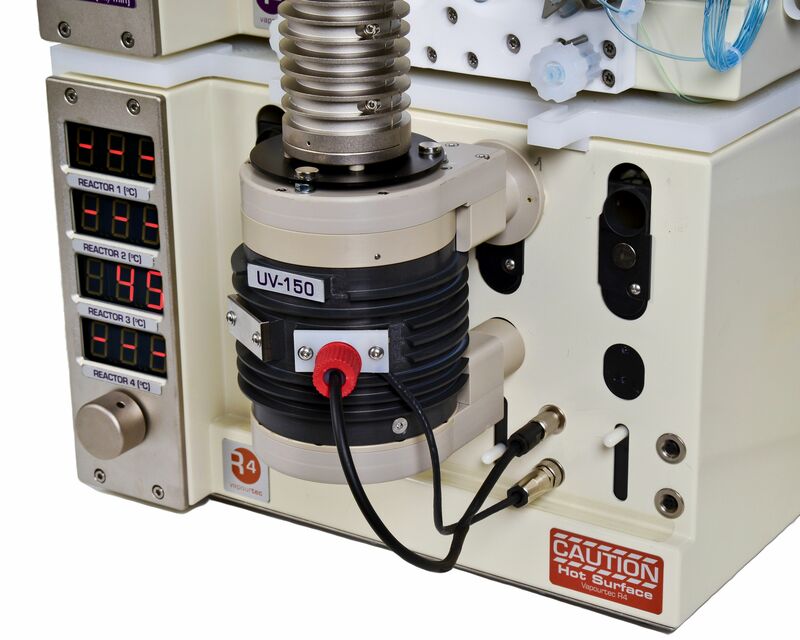 There are a number of R-Series pumps displayed on the pumping modules page, each with its own advantage and capability for reactions and reagents. The RS-400 already uses 4 pumps, however the pump can still be interchanged. 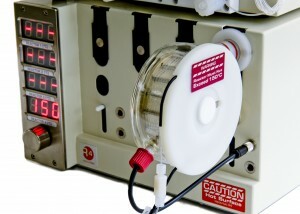 The RS-400 includes the “FlowCommander” software. 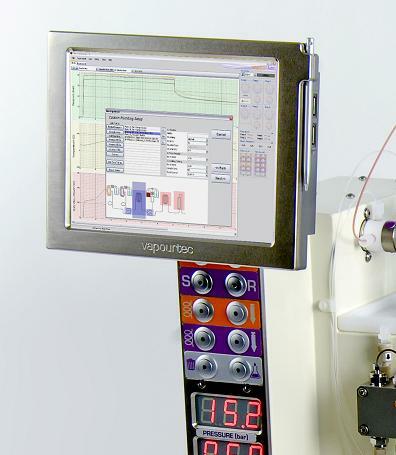 Choose from simple push button front panel or easy to use touchscreen.